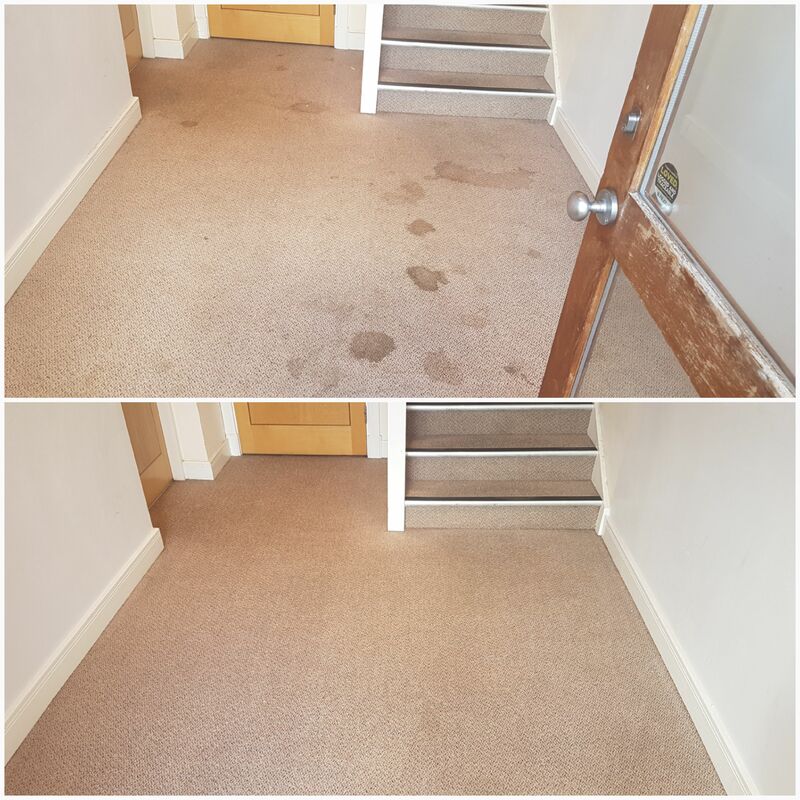 it’s our job to make your carpet look fantastic and smell fresh again. Getting rid of the bacteria and pet odours that build up in all homes. 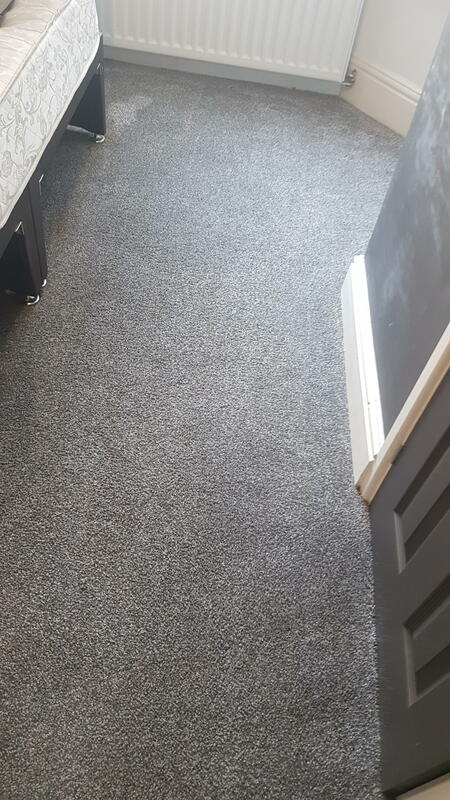 Using specialised products we can get deep down into you carpet and treat it so that anything living in there will be dealt with. So the carpet is not just looking good. But is part of your healthy home plan. 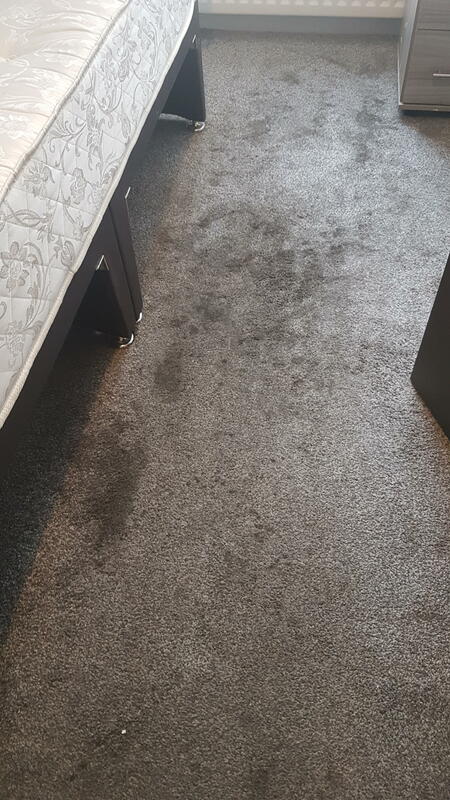 We are a local Doncaster family firm dedicated to bringing you the very best in carpet cleaning and value. call us anytime. Because we use only the best carpet cleaning products and machinery. The end result is stunning. It is vital to the success of the work. Some carpet cleaners in Doncaster still use old fashioned type products. Years ago, when there was nothing better available to use we all did. Things have moved on now though. The trouble we used to have was that these old fashioned carpet shampoos did a good job but carpet re soiling was common. Because they leave an invisible sticky layer on top of the carpet. In the first place this just attracts dirt and the dirt just builds up. Have you ever heard people say ‘I don’t get my carpets cleaned because they just get dirty quicker’? Well that’s the reason. The every day soil from normal house dust to dirt on the bottom of shoes and socks sticks to the carpet. This just creates the look of a dirty carpet. When you hire a carpet cleaner from the shop, this is most likely what you are getting. But you need to read the label to see what it is. We use modern microspliting technology. This means that we have a couple more stages to go through, but it’s worth it. After thoroughly vacuuming your carpet with our industrial twin motored vacuum cleaners. It’s time to pre spray the carpet with the microsplitter. Once done, the pre spray is agitated in with another machine. The soil in your carpet is then suspended. It can’t go back into the carpet. We then extract the whole lot with our industrial machinery leaving your carpet fibres as clean as when they left the factory. Further more, your carpet won’t re soil so quickly now. Don’t worry. Our industrial carpet cleaning extraction machine stays outside the house. It is so powerful that we can clean upstairs just by taking hoses into your home. That way all the exhaust with all the bacteria that we have just extracted does not go all over your home. Creating dust and germs everywhere. Being highly trained and with our program of ongoing training with some of the best trainers in the industry. You can be sure of a great service carried out by a local Doncaster firm. But we are not a big franchise that has to pay huge overheads to the keep the name. We don’t have employees to pay, or to keep a watch on. Not a national firm pushing leaflets through your letterbox or phoning you all the time. Just a good solid family firm of carpet cleaners with hundreds of happy customers. Look at some of our reviews on facebook. Because we only work in the Doncaster area. You can be sure of a great local carpet cleaning service that is always there. We will only ever be the other side of town at the furthest. So if you have a little emergency. You can just call us and we will be there for you. But of course, most of our work is by appointment. Don’t forget we are very experienced leather cleaners in Doncaster too. We offer a really deep clean. We then apply conditioners to your leather sofa and finish with a double coat of a suitable leather protector for your type of leather. Just give us a call and we will pop over to see you. however, most of the time we can give you a price on the phone and book it for you. We will listen to what you need and tell you exactly what is and what is not possible. But we will not expect you to book any work there and then, unless you ask us. Everything will be explained and if you want a quote we can leave you with one to mull over. Everything will be explained from the sort of carpet you have to the treatments that we can offer. Address:119 Manor Estate, Doncaster. South Yorkshire. DN5 0RH.